Go get the grouse. The Browning BPS has a well-deserved reputation for long-lasting durability and all-weather reliability. With features like rigid dual machined-steel action bars and forged and machined-steel receiver, combined with legendary Browning balance and handling, it should come as no surprise that the BPS has gained such a high level of respect. 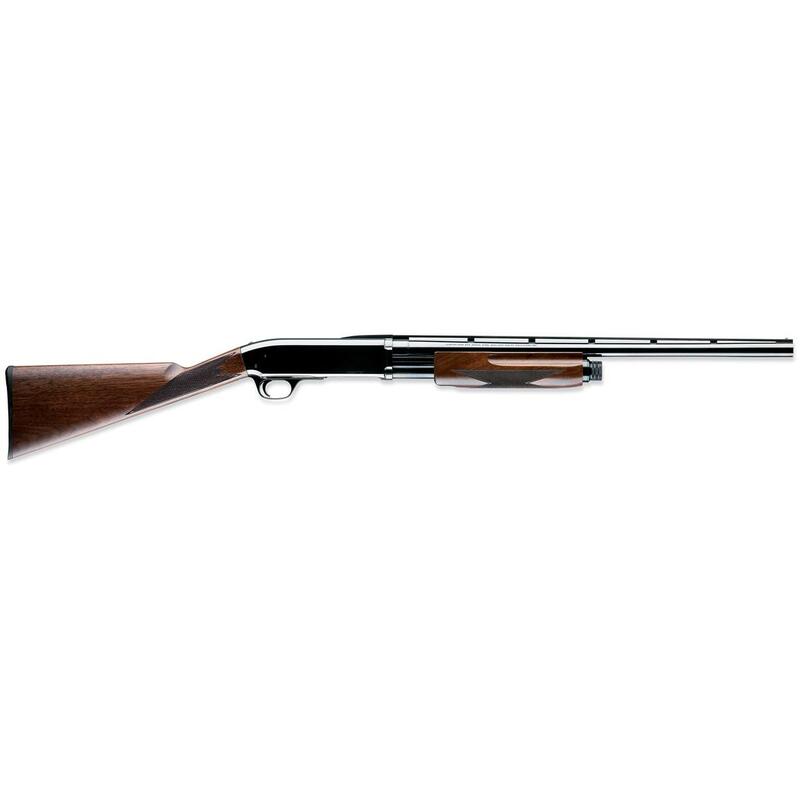 The BPS Upland Special is an exceptional gun for hunting all upland game, and it's fully ambidextrous from safety to shell ejection.